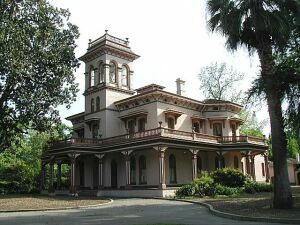 The Bidwell Mansion Association (BMA) is dedicated to the restoration, preservation, and interpretation of Bidwell Mansion State Historic Park, the 1868 home of John Bidwell, founder of the city of Chico, California. Since 1956, the BMA has been a constant advocate for the Bidwell Mansion and is a tax exempt non-profit community-based organization. 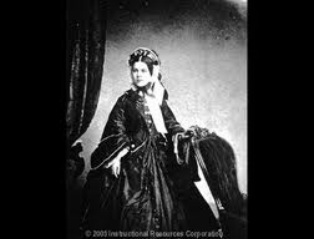 Would you like to help Bidwell Mansion thrive? Being on the Board of Directors is both fun and a great way to serve the community. While our board currently does not have any openings, we are always on the lookout for possible new members. 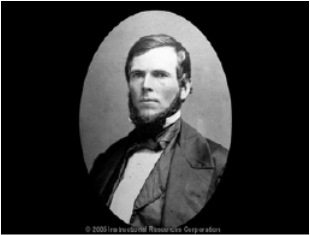 If you have an interest in the Bidwell Mansion, Chico history, and community enrichment, please let us know. We meet once a month and enjoy planning events, helping decorate the Mansion for the Holidays, and plan many activities that support the preservation and interpretation of Bidwell Mansion. Please click on the button below to get more information.